Always wanted to put your own bike together? 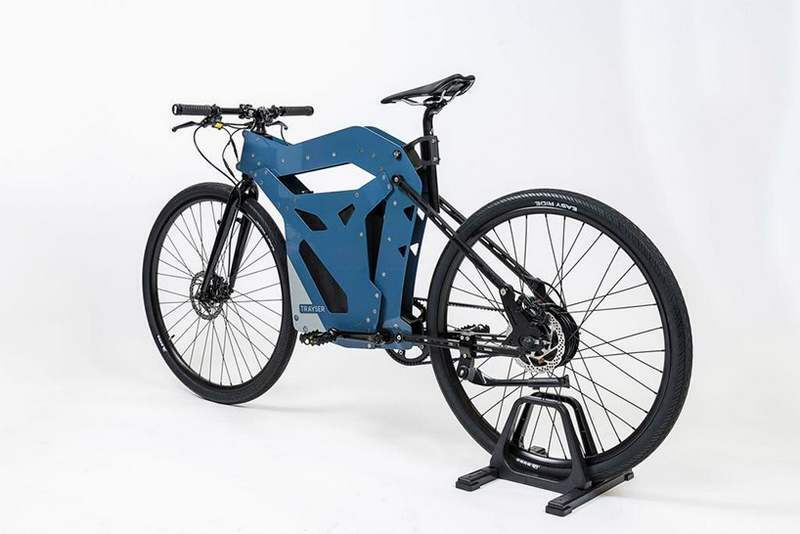 Here’s your chance with ETT’s new e-bikes, fitted with spare parts you can 3D print yourself. 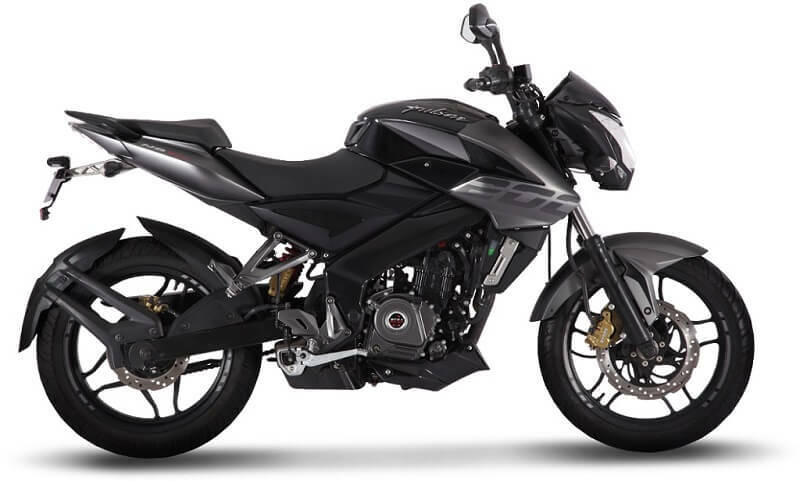 We, at latestmotorcycles.com, are quite enthused by the prospect of electric bikes entering the mainstream market, particularly considering how eco-friendly they are. What’s more, it’s a frontier still waiting to expand – a panorama that UK-based ETT Industries, a maker of e-bikes, is helping us glimpse. 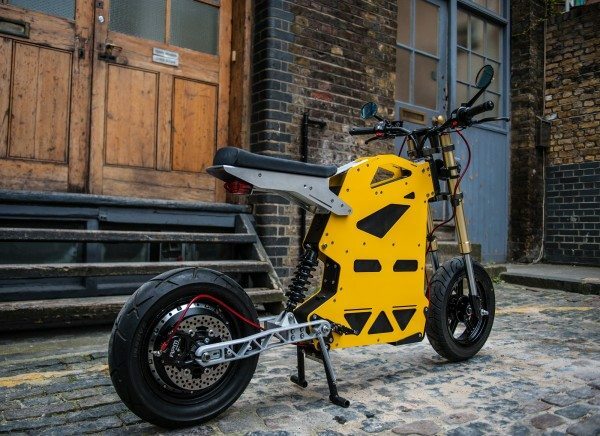 They have made the world’s first do-it-yourself electric motorcycles, with 3D spare parts you only need to print out and fit in. 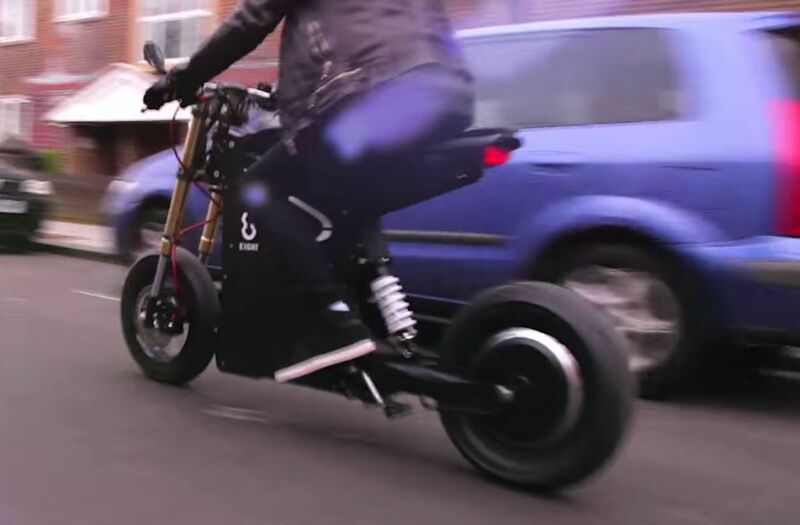 The Raker, the bigger one, is priced at $3890 and classified as a proper electric motorcycle, which requires a license plate and a licensed rider. 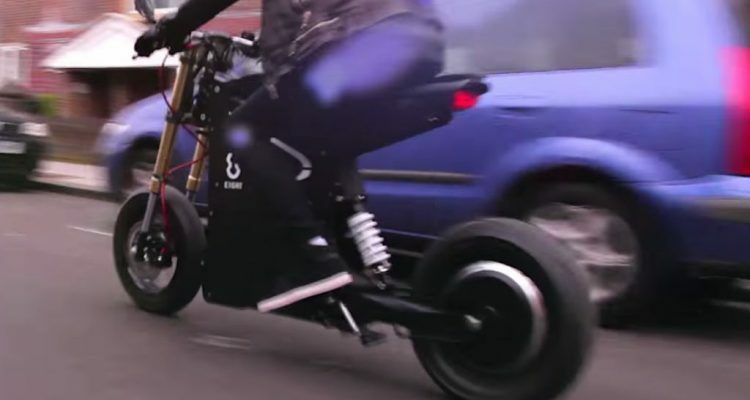 The smaller Trayser costs $2420 and is considered an electric pedal assisted bicycle, requiring no road permits. 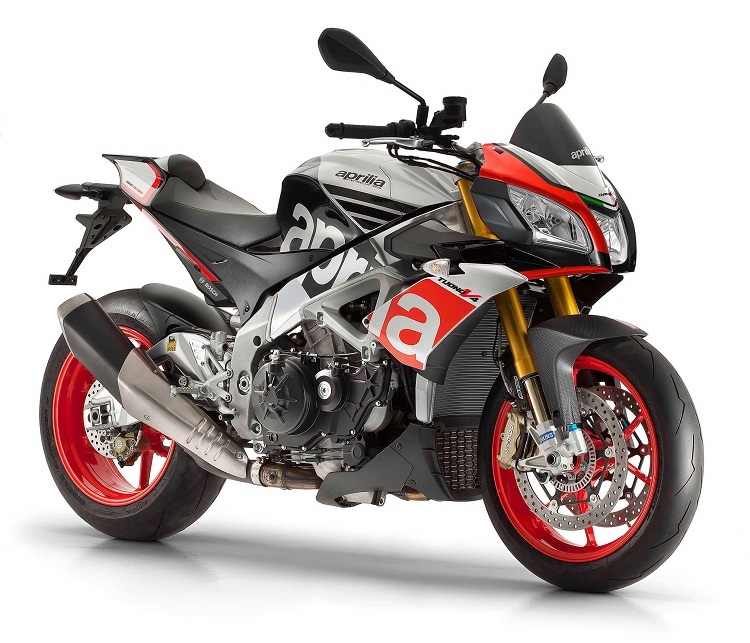 Both these motorcycles are conventional, except for the monocoque body shell where the normal ‘motorcycle parts’ would go. The aluminum frame affords customers countless possibilities to customise with 3D printed spare parts. And ETT Industries themselves are at the forefront of creating those possibilities. In conjunction with Shapeways, the world’s largest 3D printing hub, ETT have created .STL files of all kinds of spares parts, from mud guards to iPhone mounts and front brake clip available for free download. Users can download the .STL files themselves and print the parts at home. Or, they can have Shapeways do it for them with an online request. Moreover, ETT have firm plans to keep expanding their repertoire of 3D spare parts for the Raker and Trayser. 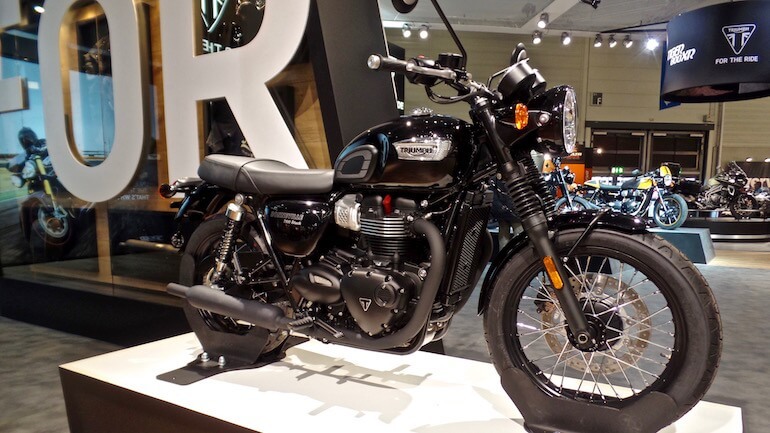 Besides their own in-house designs, they also want to crowd source ideas for fancy new motorcycle accessories. ETT believe they have the proposition for the future, which might even be true. Both Raker and Trayser have acceptable in-town performance, with a range of 50 miles and 60 miles respectively on complete charge. And the wide scope of customisations on offer can turn the ETT models into hipster motorcycle icons. Nothing screams out individualism more than an e-bike put together lovingly at home.